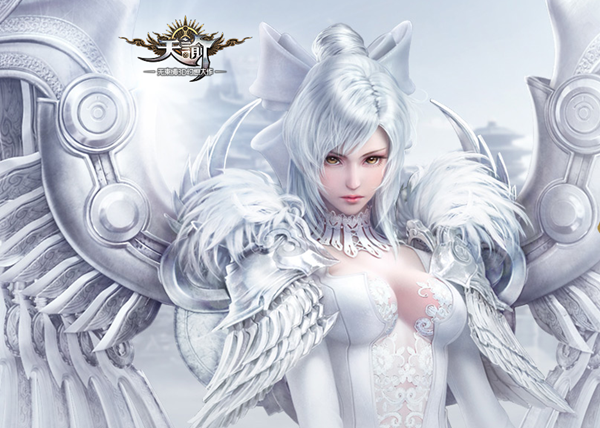 Revelation Online Open Beta kicks off tomorrow, May 22. 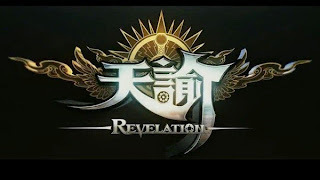 Revelation online is one of the most anticipated game developed by NetEase. Players who live outside of China can also have the open beta test by using a China VPN. 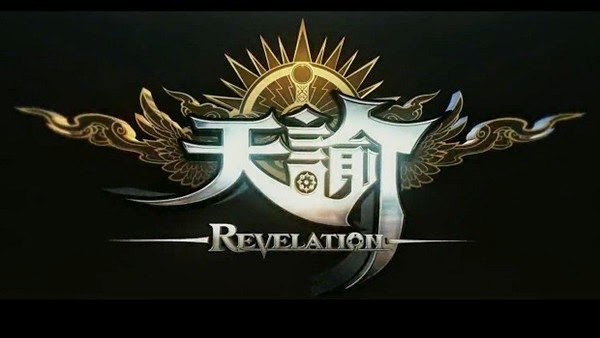 Revelation Online is a free-to-play MMORPG developed in China that is drawing quite some attention. The flying features alone is worth the experience since not many MMORPG's gives you a total open seamless world and freedom when it comes down to flight features. Creating an account of Revelation is extremely easy as you only need to enter a valid e-mail. Your e-mail is your login ID so make sure you remember that! To access the game, simply connect your VPN to a server based in China. Using a VPN involves to establish a connection to a VPN server that provides a new IP address. So you have only to choose your preferred provider install its client software, open it, select a Chinese server and connect. FlyVPN is a powerful software application with a friendly and ergonomic user interface that allows you to get access to Revelation Online and reduce the lags when living abroad. If you don't have a VPN account, you can use their free VPN accounts. Step 1 - Download FlyVPN Client from http://www.flyvpn.com/download. The second version is recommended. Step 2 - Install and Run FlyVPN. Step 3 - Enter the free accounts, get them from http://www.flyvpn.com/freetrial. Step 4 - Select one of the Chinese servers, and connect.